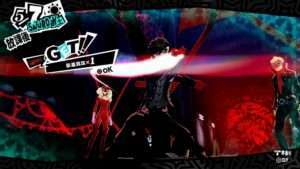 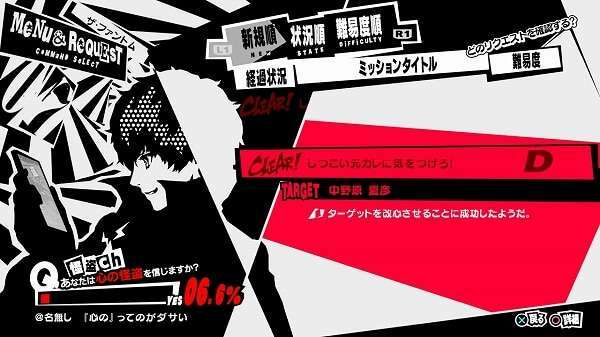 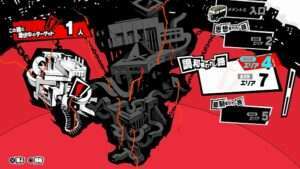 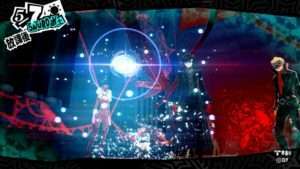 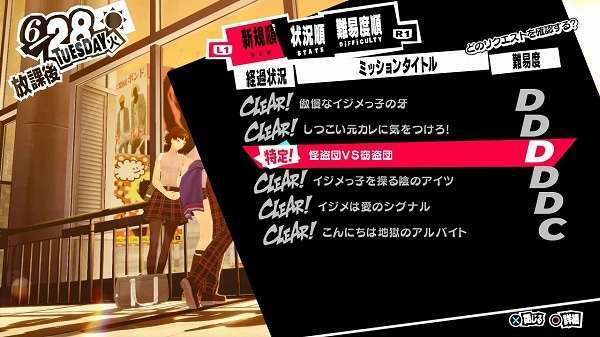 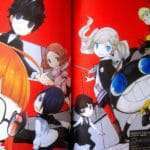 4Gamer have published a summary article covering all currently revealed information on Persona 5. 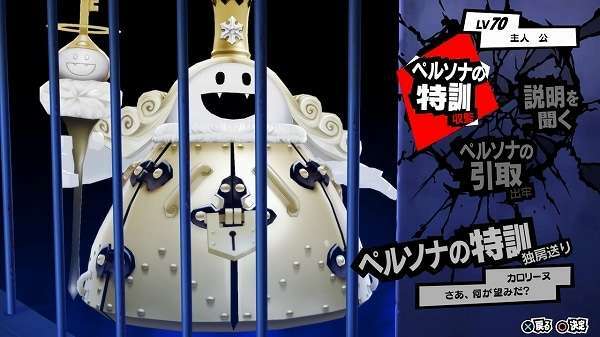 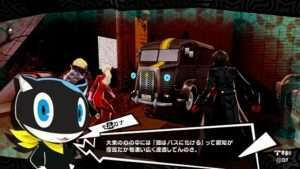 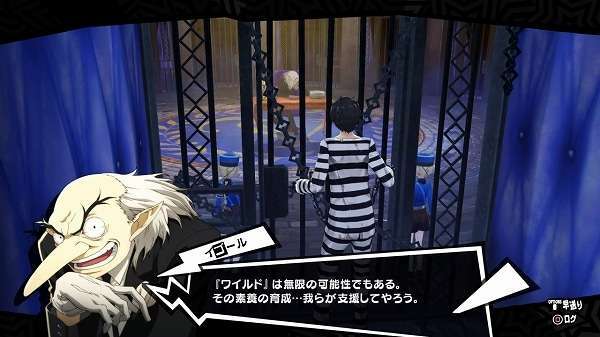 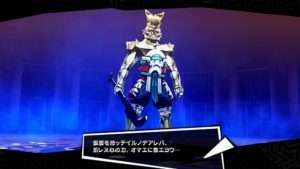 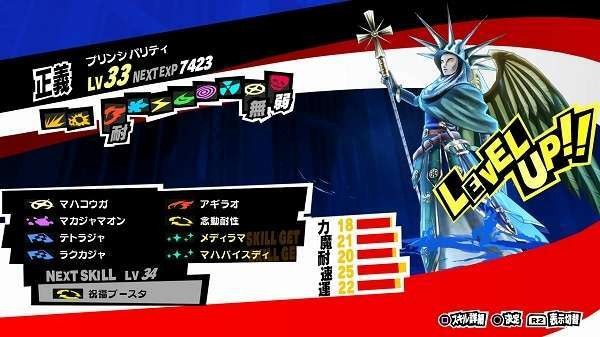 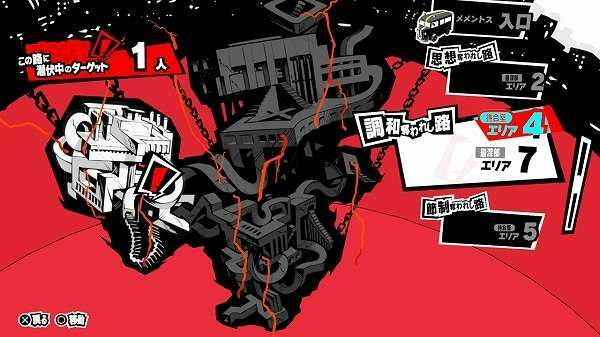 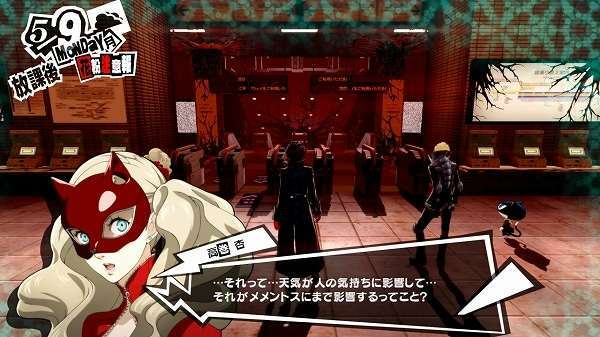 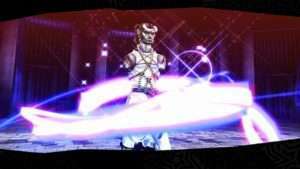 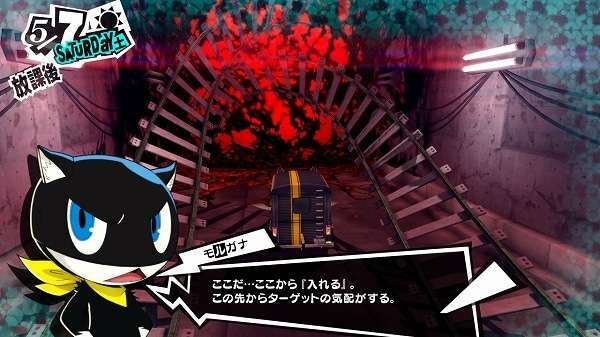 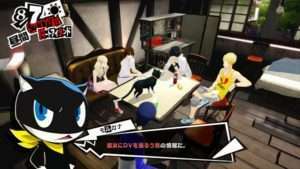 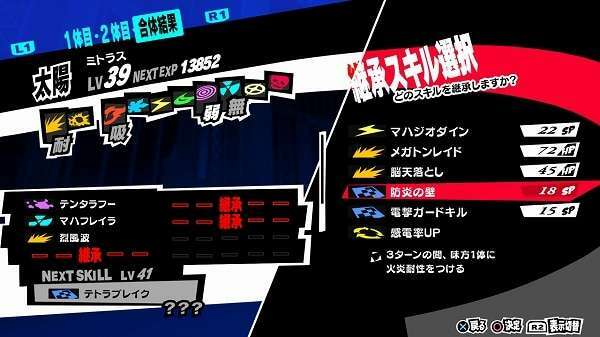 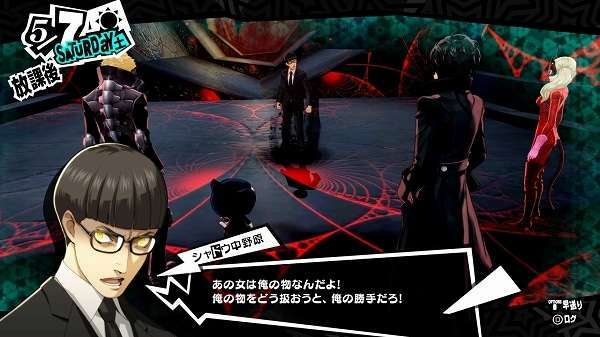 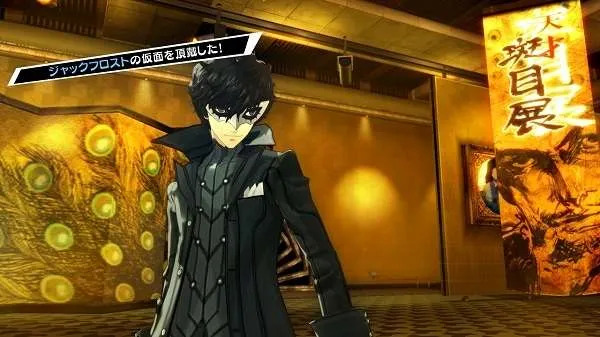 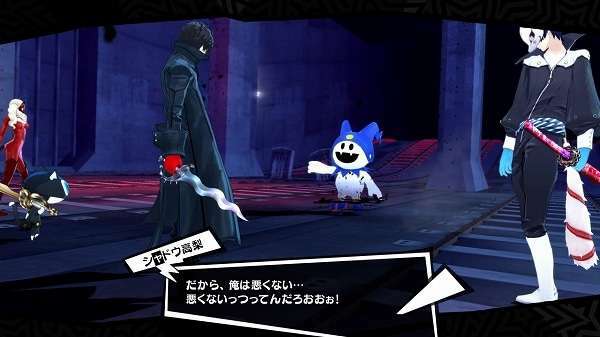 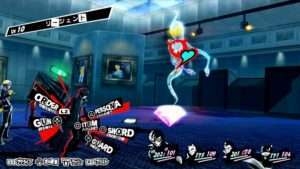 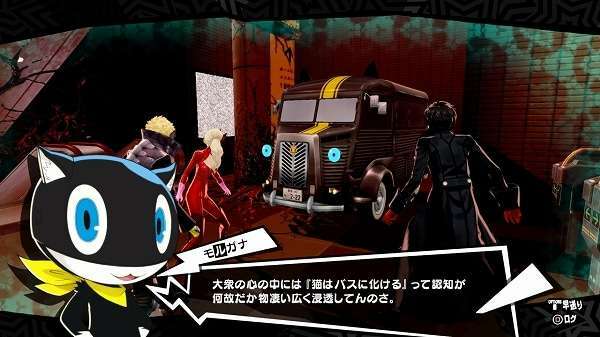 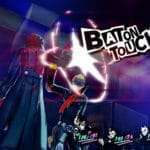 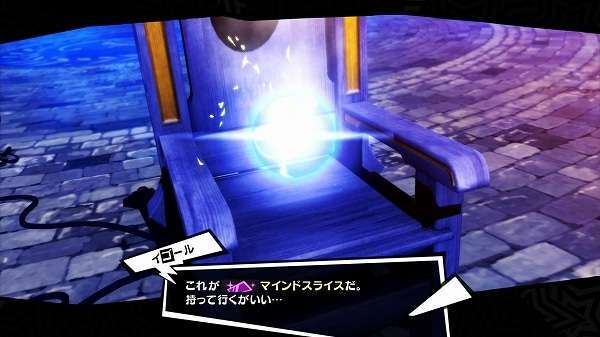 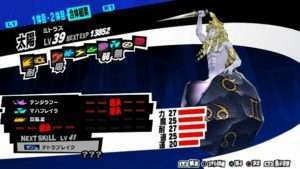 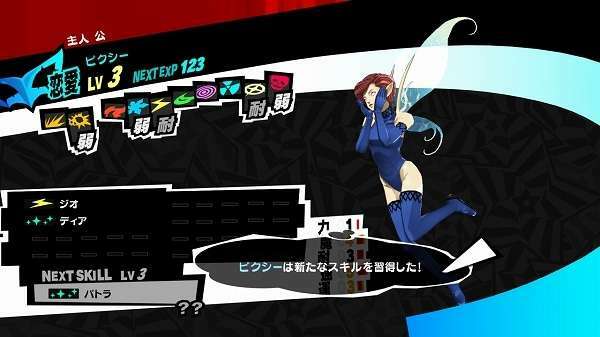 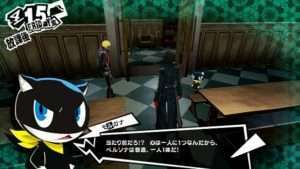 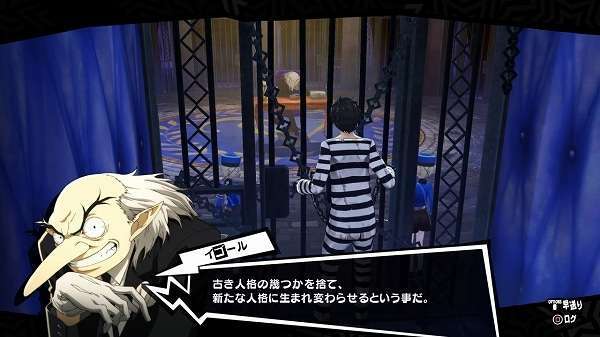 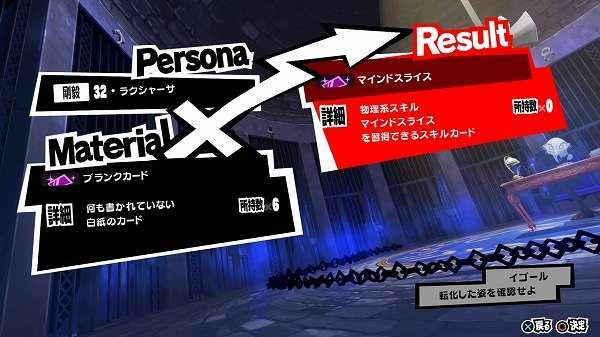 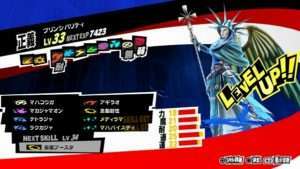 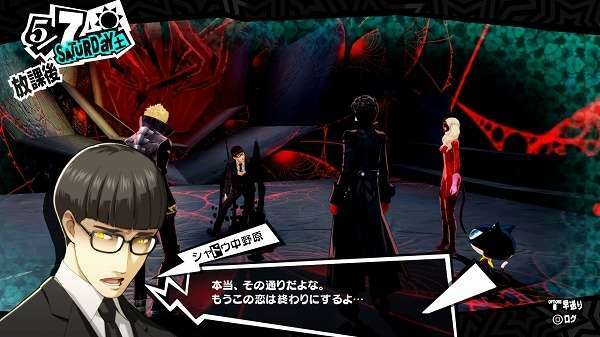 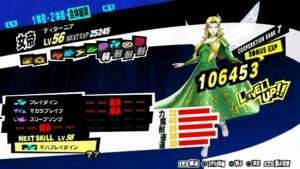 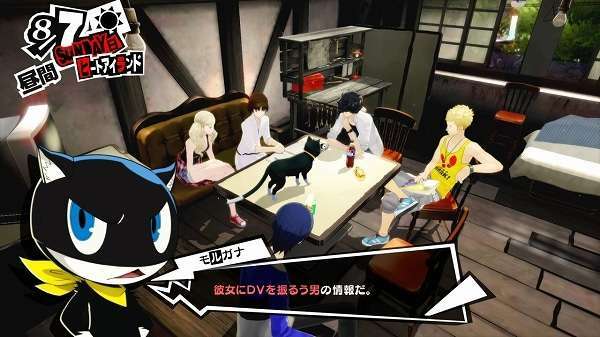 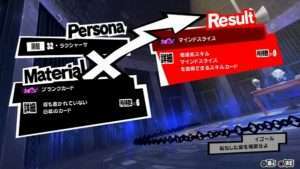 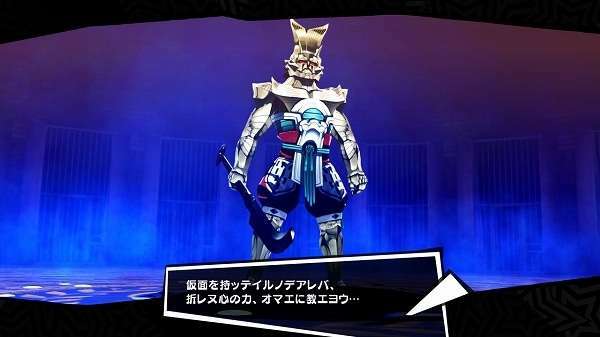 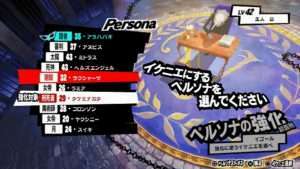 Included in this article, are previously unreleased screenshots of Mementos dungeons and Persona fusion, as previously featured in Famitsu. 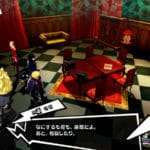 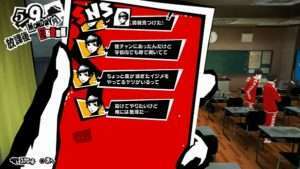 In their mission to reform the rotten adults, the Phantom Thieves will receive calls for help from various people. 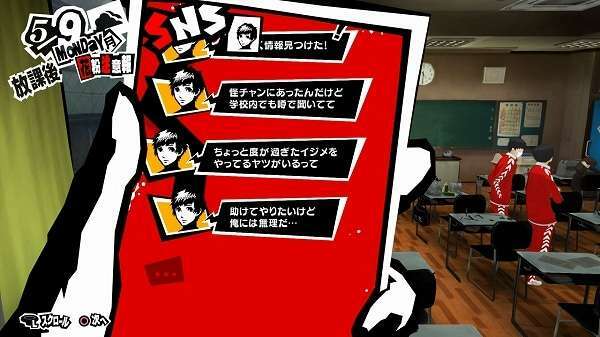 Through the Phantom Channel, the voice of people affected by these bad guys can be heard, for example, a classmate involved in bullying, or an ex-boyfriend stalker. Only a handful of humans with strong desires can form their own palace, so to reform other people, the party can venture into the palace of the masses, “Mementos,” a vast, constantly shifting dungeon. 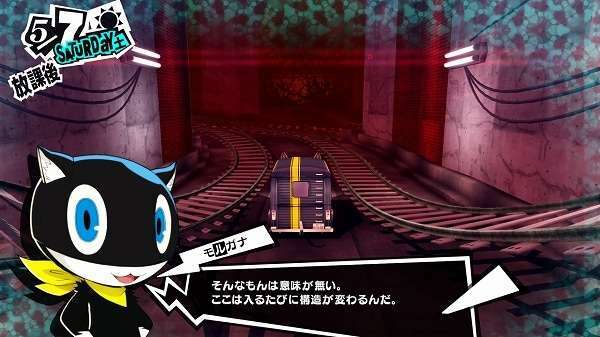 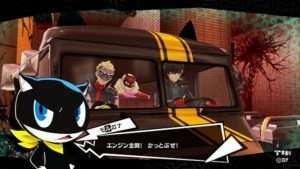 The endless nature of the dungeon makes it impossible to traverse by foot, however Morgana can transform into a car, and by riding the Morgana Car, the party can quickly traverse this vast dungeon. 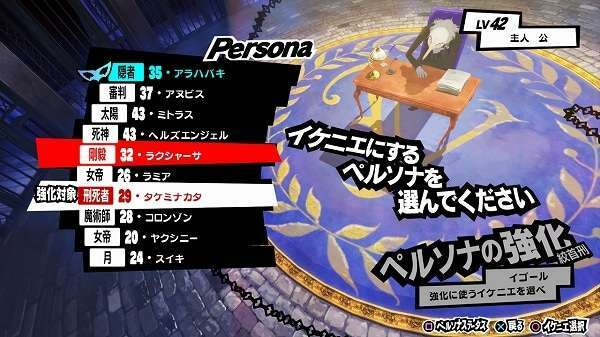 The Hero of Persona 5 has a special ability known as the wild card, allowing him to handle multiple Personas. 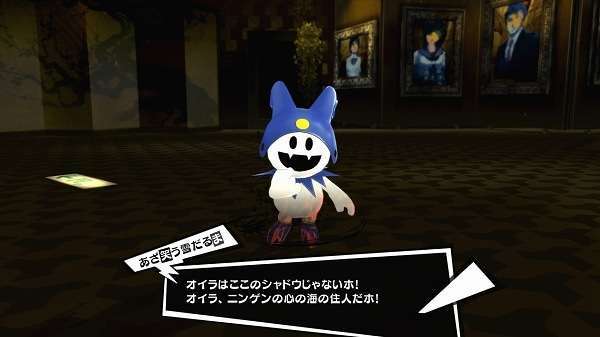 To bring out his potential, the residents of the Velvet Room offer a variety of support. 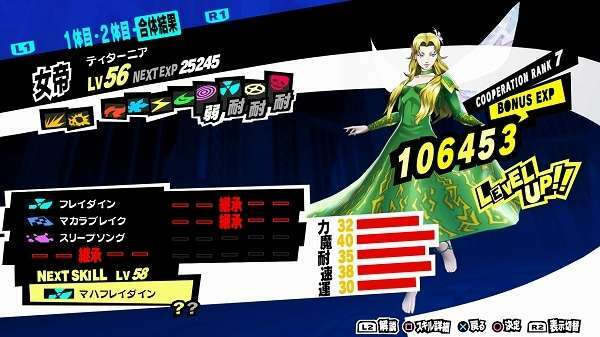 Primarily, Persona fusion. 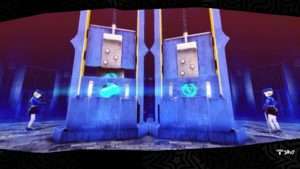 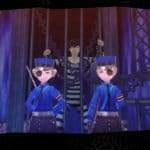 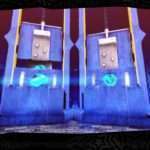 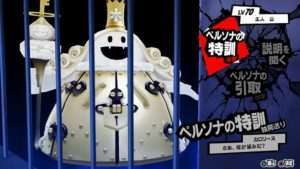 Details of the Velvet Room were covered in a previous article.